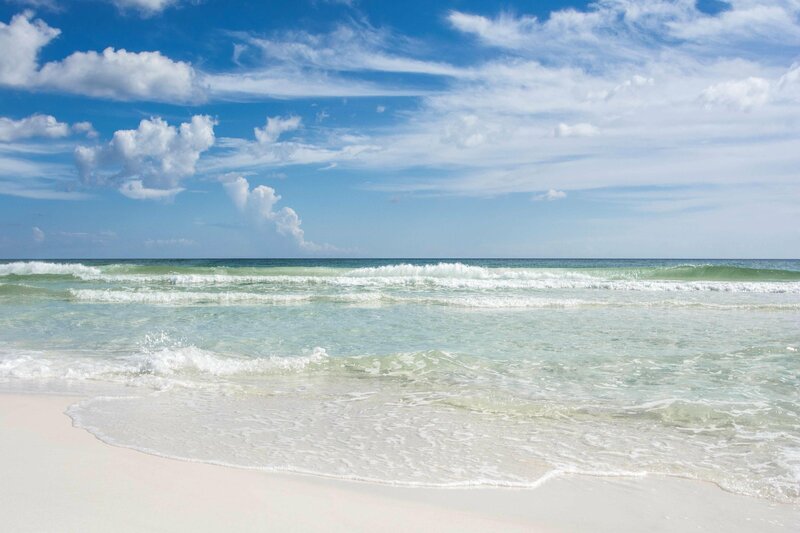 SIXTY FEET ON THE GULF!!! 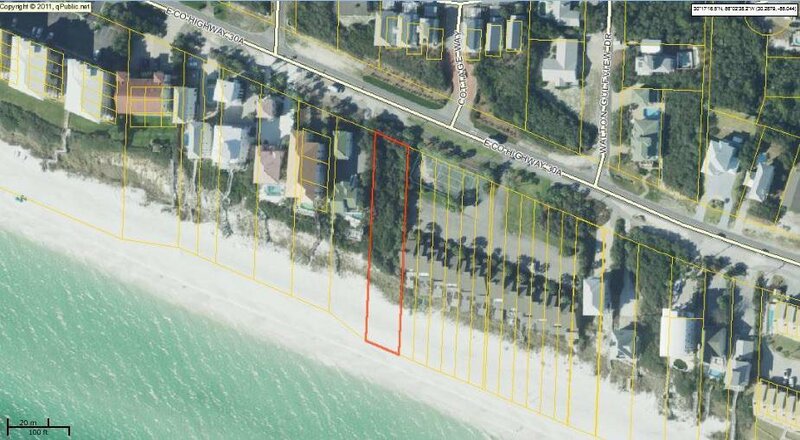 This is your opportunity to build your dream beach house on 30A! This lot is large enough to accommodate most plans. 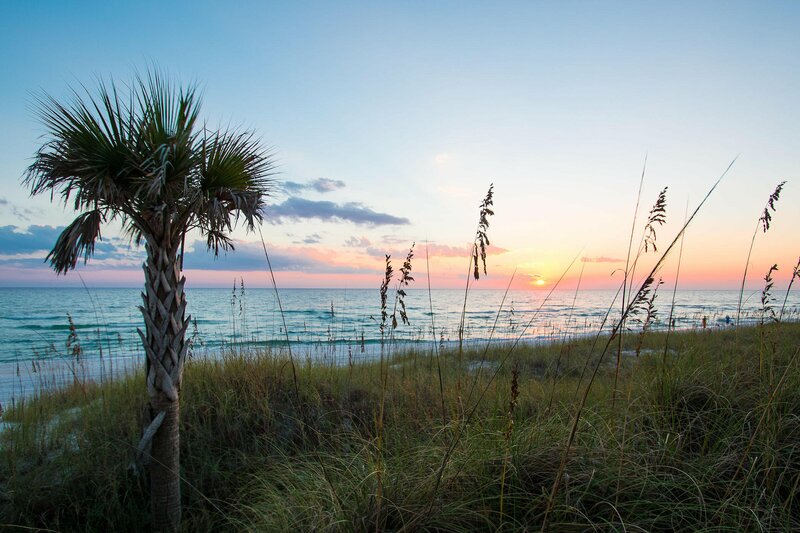 Located in a prime location, you are just minutes from Alys Beach, Rosemary, The Hub and all the hot spots on 30A. More photos to come.